Vimel Mini Tiny VIM-VOICETINY Digital Voice RecorderA stealthy..
Vimel Voice Recorder looks like ordinary powerbank but has voice recording function Powerbank i..
What are the top qualities that you would want in a listening device? Undetection, discretion and secrecy. 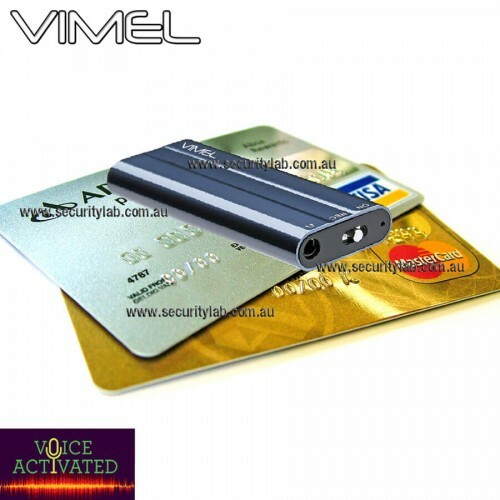 In Australia you can get miniature hidden voice recorder that acts like a micro voice recorder with a long battery life. 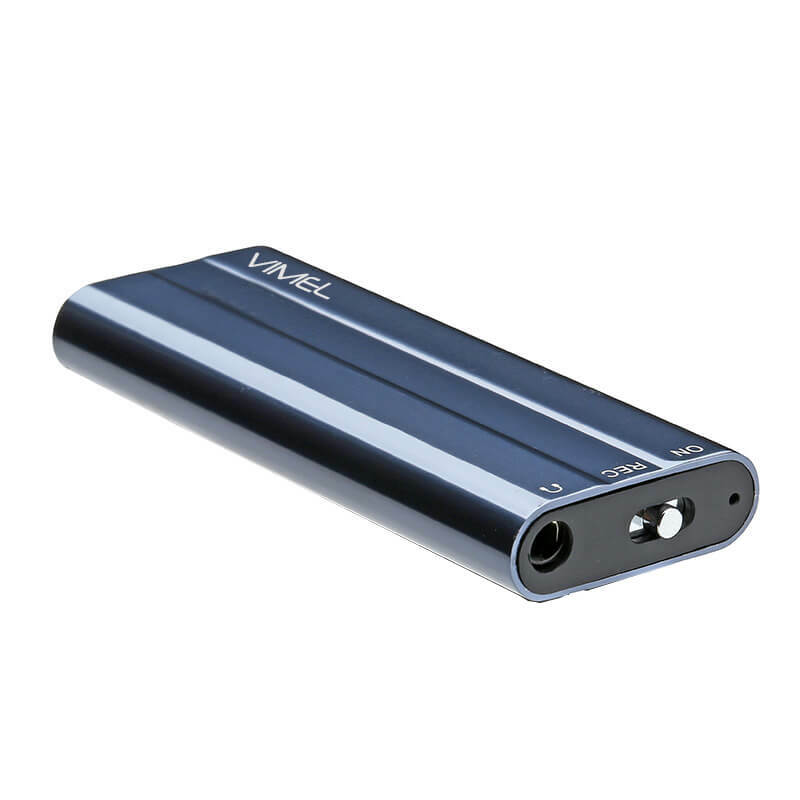 If you are looking for a hidden voice recorder, this new listening device is for you. It makes a fantastic gift for your friends at family at Christmas and birthday parties. See all the event goers giggle in delight as they see the guest of honor as they open a USB drive listening device. from a simple pen voice recorder. 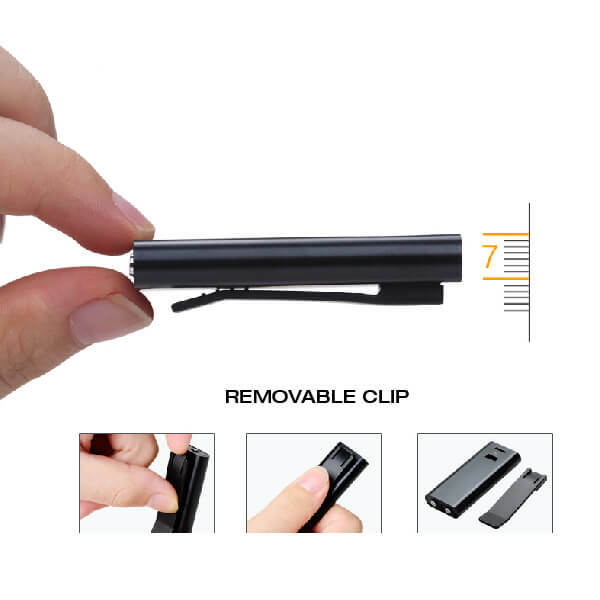 It is the tiniest voice recorder you will find. Recorder can be connected to PC All necessary software located in memory of voice recorder! So, you not need CD with software, to use this Device!